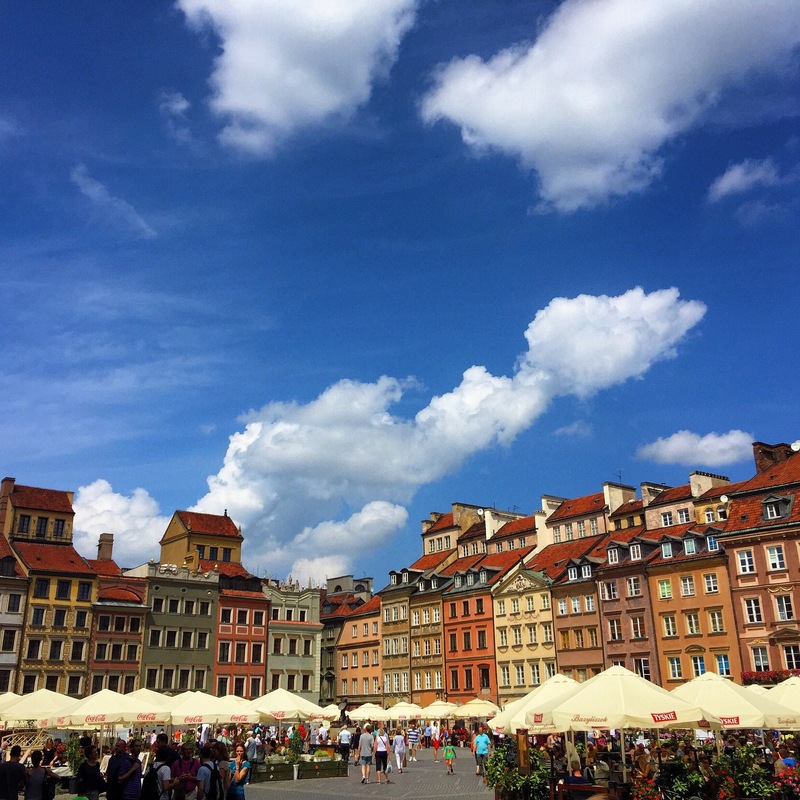 It was my first time in Warsaw and if I’m honest it’s not somewhere that was even on my radar to visit. If you are thinking the same be sure to read on. 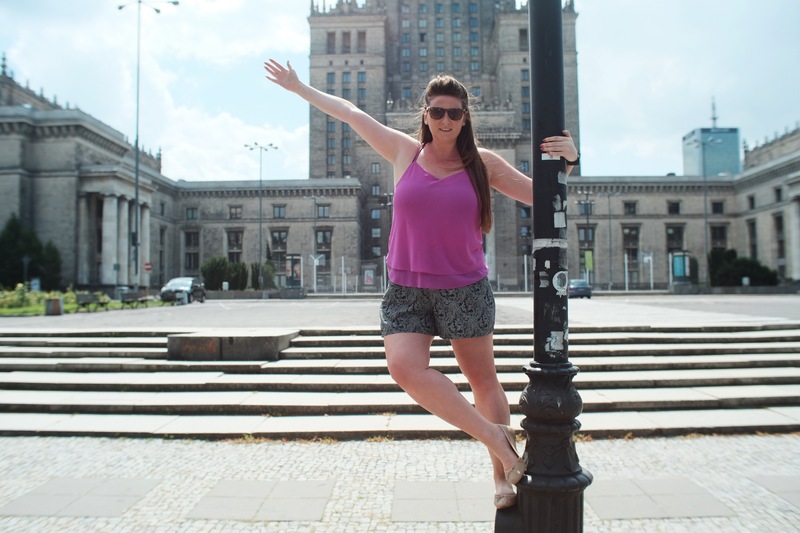 Warsaw is around a two hour flight from London Luton and then our hotel was only a 10-15 minute drive from the airport so I wasn’t left feeling at all groggy after travelling. 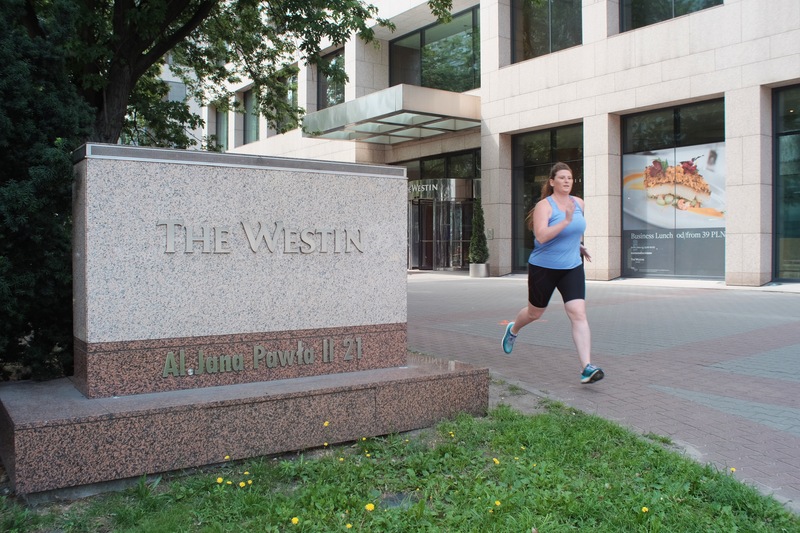 We stayed at The Westin Warsaw and absolutely loved the hotel. Minus a roof top pool with a pink flamingo, there was everything you could possibly want and more. We had an executive room on the top level, 20 floors up in the clouds. Whilst you are on holiday it’s so easy to fall into bad habits. 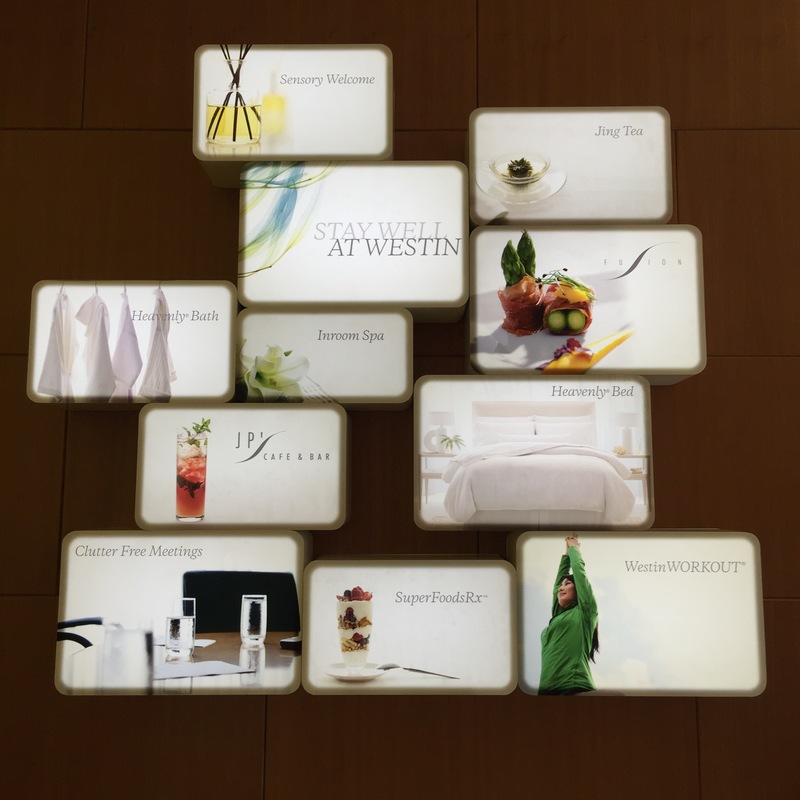 Westin have designed a specific wellbeing range to help you maintain your healthy lifestyle whilst away from home and “Stay Well”. Let’s start with the room. A bed, bath, rainfall shower, fluffy rope and slippers all from the ‘Heavenly’ wellbeing range. At home we have an amazing Superking bed so we are often disappointed, but it was the best night sleep I’ve ever had in a hotel. I woke up feeling relaxed, refreshed and raring to explore. The staff were all lovely, very welcoming and the service was fantastic through out our stay. 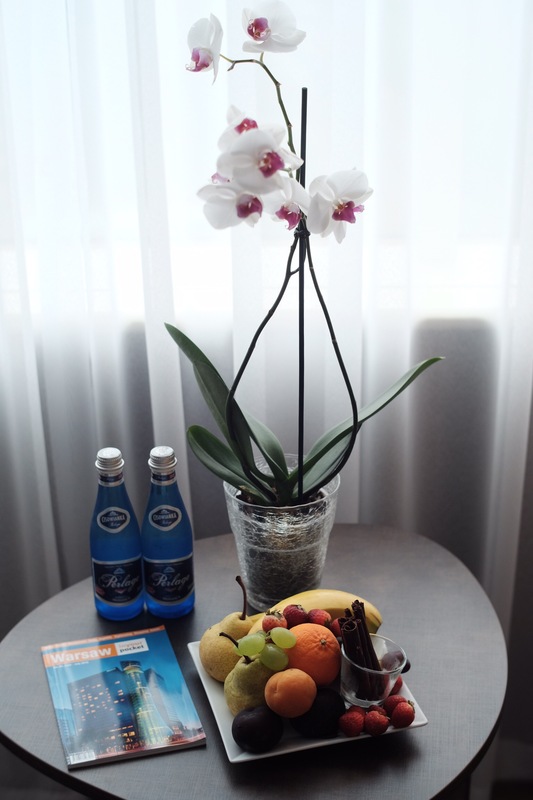 It was such a thoughtful touch to have a fruit platter and chilled water brought to our room within minutes of us arriving. 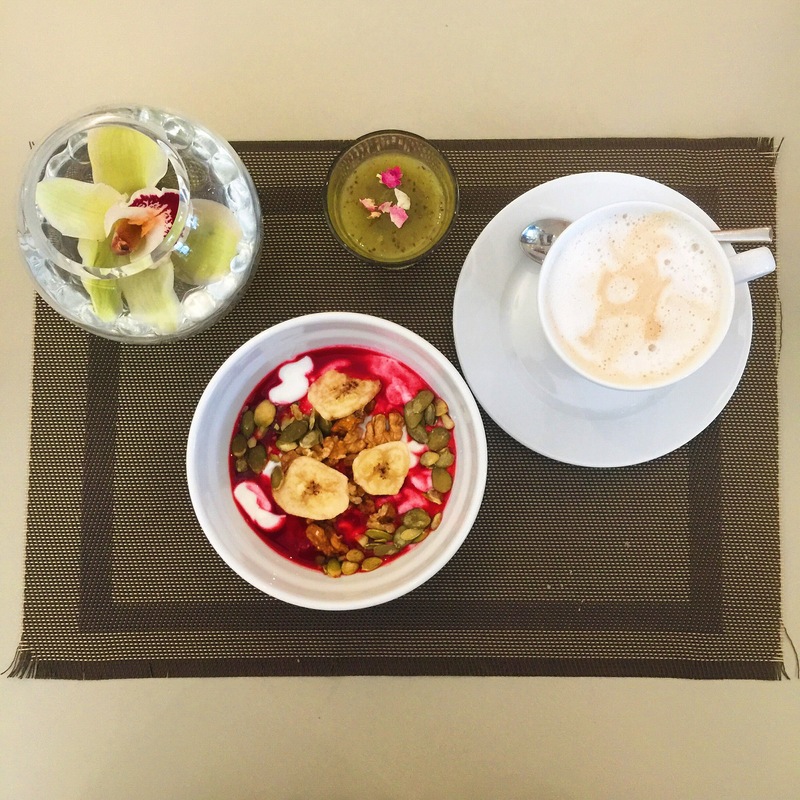 Breakfast was like an Instagram smoothie bowl station that I wish I had access to every day. I did a lot of swooning. 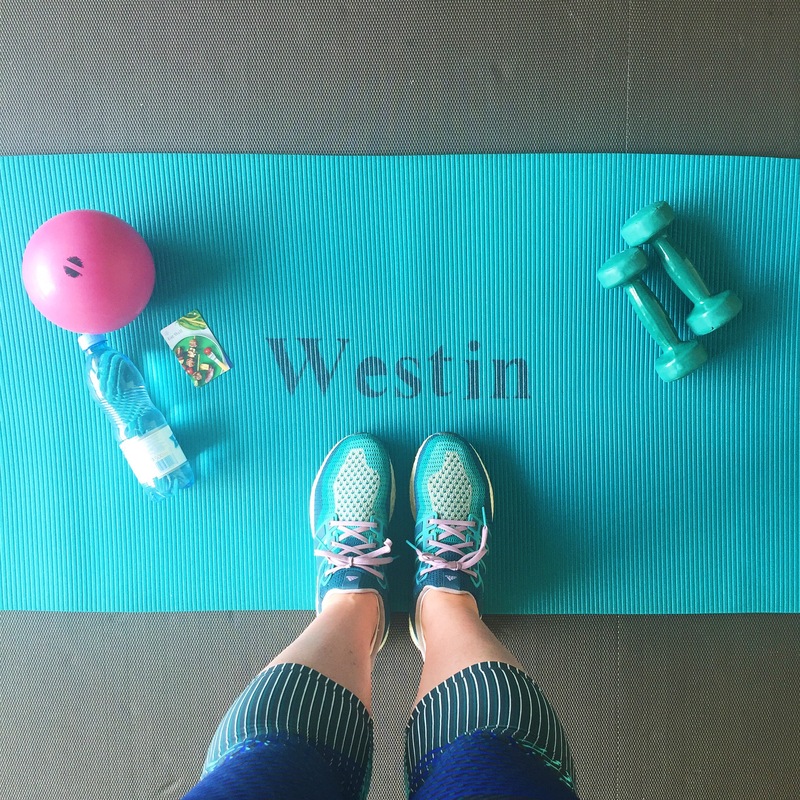 It made starting the day off on a healthy note even easier with a wide selection of fresh fruit and Westin’s Superfoods range. No doubt I would have opted for the ‘treat your self it’s a holiday’ cooked breakfast instead. The hotel is fitted out with a gym and sauna. I was pleasantly surprised at the quality of the gym equipment, which was all state of the art and the free space available for stretching and floor work. A lovely and convenient touch is that Westin have partnered with New Balance and offer a kit lending service. So if unlike me you don’t want to use up 90% of your luggage for activewear and trainers, they will be happy to kit you out. So you avoid the dilemma of trainers being too bulky to pack or not being able to workout. 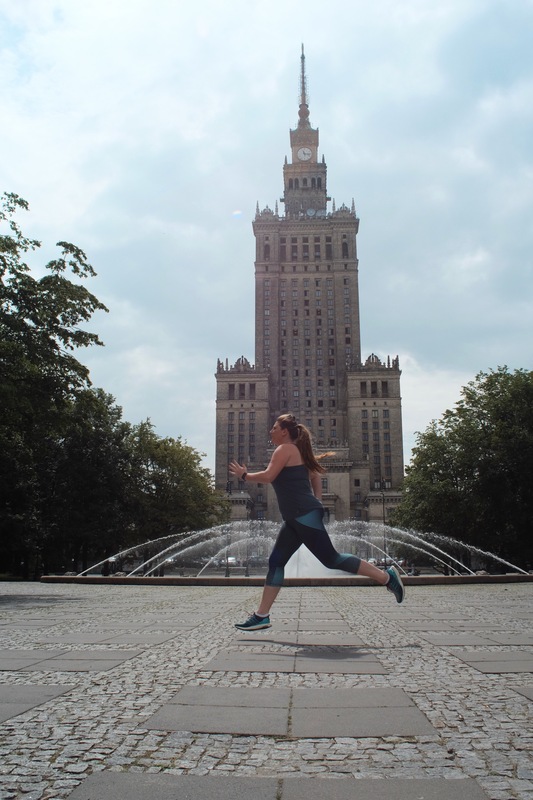 I only used the gym once for a quick speed treadmill run and some stretching as I wanted to use the opportunity to “run explore” the city. It was delightfully flat! Having banked a decent amount of miles each day I was more than happy to take advantage of the complimentary prosecco on offer in the Executive Club lounge from 6-8pm. Another superb perk. Along the banks of the river there are six sandy beaches. In between the beaches are boats with restaurants/bars on deck and pop up bars/food stalls. Beautifully relaxing by day and the hub of summer nightlife come dark. I loved sitting by the water, cold beer in hand, getting my toes in the sand post run; an added bonus when you are in a city. One of the beaches even did water-sports, given more time I would have loved to go kayaking or jet skiing. Handy tip, there is a free boat taxi service across the river between the beaches. In contrast to the sleek modern skyscrapers where our hotel was located, the Old Town had a wonderfully quaint charm about it. The buildings were stunning, they oozed character and history. 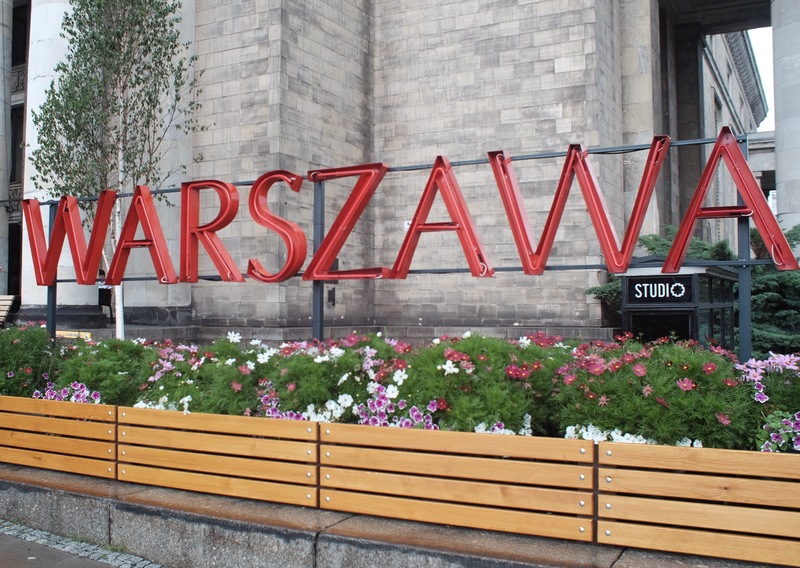 The star of the Old Town is the main square, where we were able to sit, eat, drink and soak up the atmosphere. A particular favourite was “The Wine Garden” although after a glass in midday heat it went straight to my head. 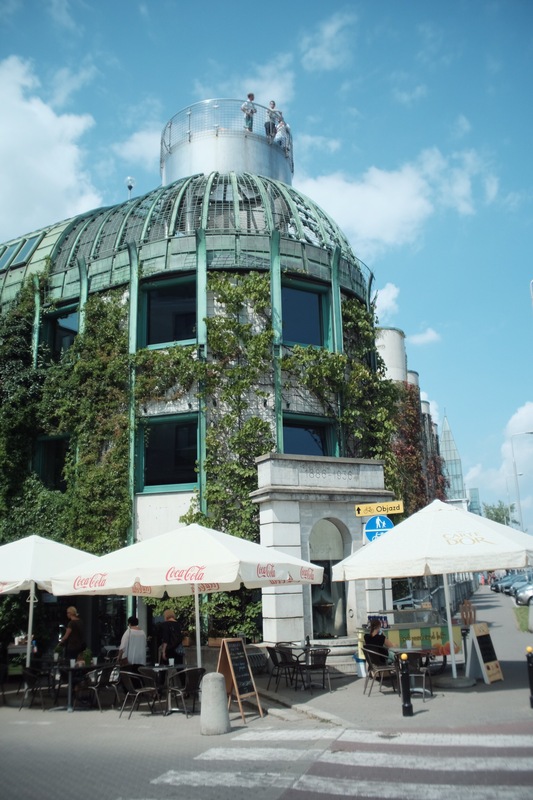 This has to be the most eye catching building in all of Warsaw and until recently it was the tallest at 231 metres high. For a small entry fee of 20zl (approx £4) you can be whizzed up to the viewing gallery on the 30th floor for a 360 degree panoramic view of the city. In general we found everything to be very reasonably priced (particularly compared to London). There are two levels to the beautiful garden connected by a cascading stream of water and a staircase, allowing access between the two and a stunning view as you ascend/descend. 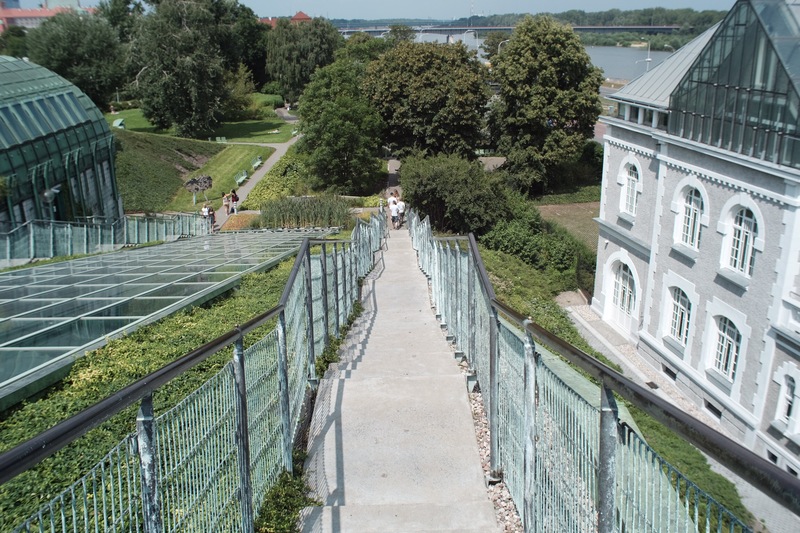 On the upper level there is a viewing platform providing fantastic views over the river and a series of paths and bridges connecting the various segments of the gardens. With each corner I turned, I was gasping and pointing at another intricate element of the garden’s design. I really couldn’t recommend it more and entry to the gardens is free. We were extremely lucky with the weather, 30 Degrees, blue skies and sat on the beach/river bank/in the Old Town Square and I felt like I was on holiday in a Mediterranean country. 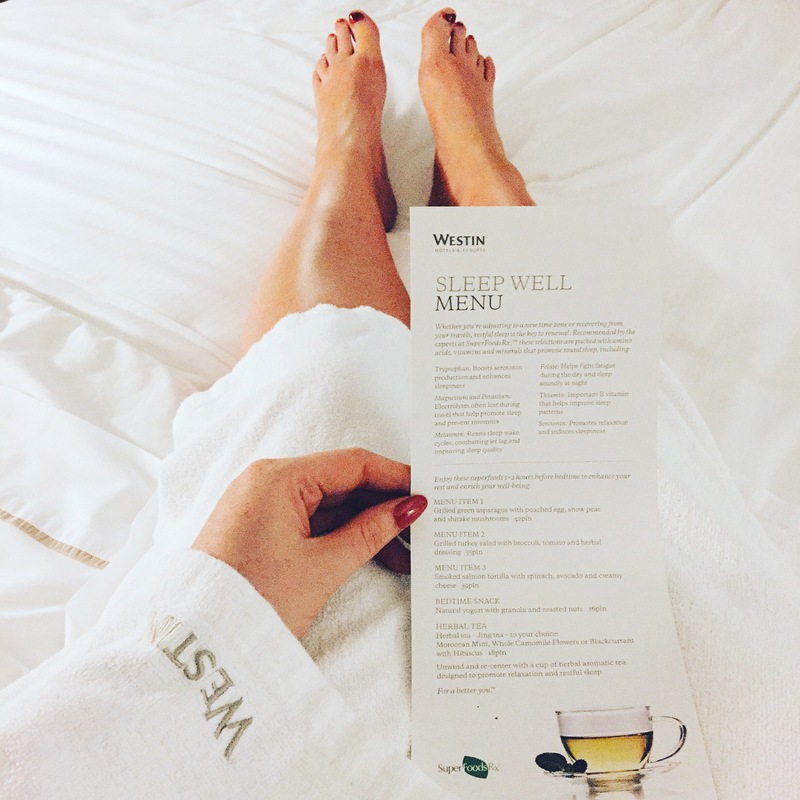 The Westin Warsaw is one of the best hotels I’ve ever stayed in and I would definitely seek out a Westin where ever my adventures take me next. I came home after just three days and two nights feeling full of culture, history and wanderlust.